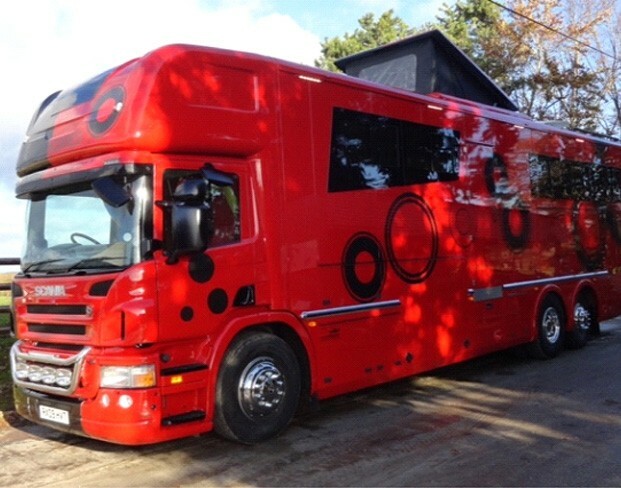 Based between Hereford and Ledbury, we are a specialist manufacturer of superior quality coach built horseboxes with extensive experience in transporting horses around the UK and Europe. Please take time to browse our website and find out what makes us the right company to provide all your horsebox needs, from manufacture to servicing, maintenance and upgrades. We have many years experience in quality horsebox design and construction; please contact us to discuss your requirements. This is the second horse box we are buying from K & S, and as the first time we are absolutely delighted with the quality and service, as well as being tremendous value for money.